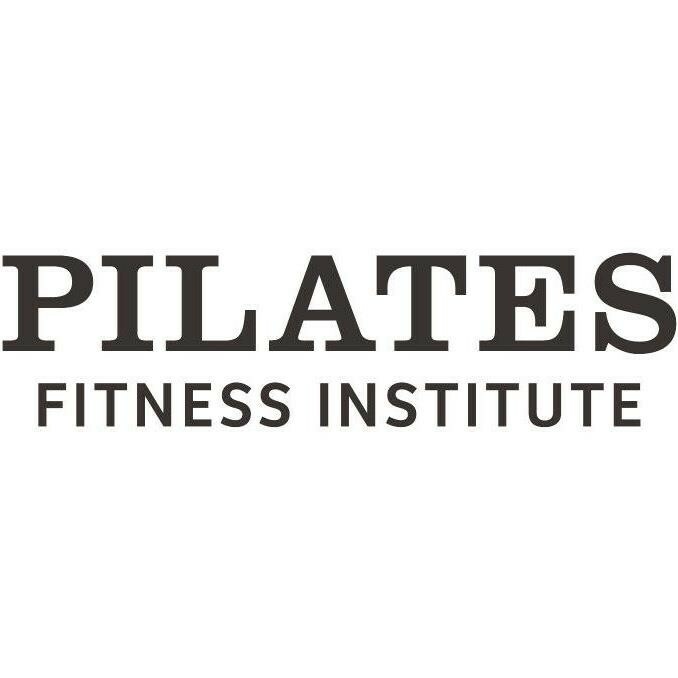 Matwork Pilates classes are conducted on the mat, utilizing your own body weight and small apparatus' for resistance. The beauty of matwork classes is the enormous freedom of being able to enjoy continuous fluid movement with uninterrupted flow but always at your level of ability. There are no upcoming “Basic Matwork” classes on this day. It was my first matwork class and Allyssa was great. The pace was steady and she kept a close watch on everyone to ensure they were using the right technique. I was very sore two days later! Amazing workout and Leanne was very helpful. I'm used to reformer but this is another level in itself. Look forward to working more with Matwork! excellent instructor who's hands-on and makes sure you're doing the exercises correctly for best benefits. Lovely instructor who really helped me through the class.